You are not alone in the fight against obesity. An estimated 160 million Americans are either obese or overweight. While there are some unavoidable hereditary factors that lead to obesity, you can always exercise regularly and follow a healthy diet to lose those extra pounds. If lifestyle changes have not shown substantial results, robotic bariatric surgery is another possible option to end your woes. 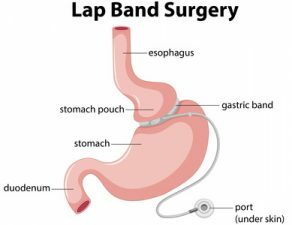 The bariatric surgeons at Minimally Invasive Surgical Associates and Texas Weight Loss Doctors, Dallas, have years of experience in performing robotic weight loss surgery and associated pain management. 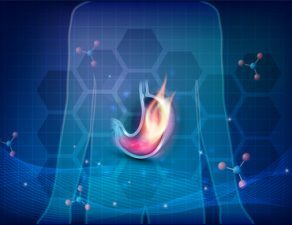 Continuing on the subject, we provide an overview of the procedure, and its benefits and possible risks. Read on. 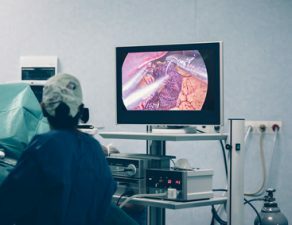 Although many people have their inhibitions when it comes to robotic surgery; it is important to remember that only highly trained surgeons perform robotic surgery, and the results are more encouraging than traditional surgeries. The robot’s “hands” can easily reach difficult spots and move in ways that is not possible for a human hand. A computer screen magnifies everything in 3D, greatly improving the surgeon’s field of vision. The machine’s software also corrects for a surgeon’s hand tremors. The ergonomic advantage, 3-D vision, and tremor control offered by a robot may improve operative outcomes, especially for people who have undergone other weight loss procedures in the past. 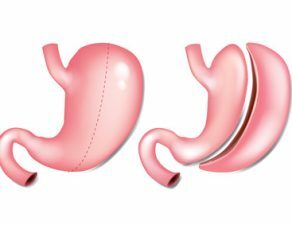 In a robotic bariatric procedure, surgeons need to make four or five small incisions in order to successfully complete the surgery. 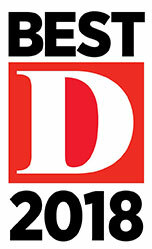 As a result, anyone who undergoes the procedure has visibly less scarring than traditional surgical procedures. Minimally invasive robotic bariatric surgery involves smaller and lesser incisions, which leads to less pain and reduces the risk of postoperative complications. There is also less exposure of the internal body tissues because of the smaller incisions, reducing the risk of infections. In a minimally invasive robotic surgery, a small area of the body is involved, cut, or removed during the procedure. Minimal incisions result in a quick recovery. Post-operative stays are shorter than open, traditional operations, and some people are back at work within a week. 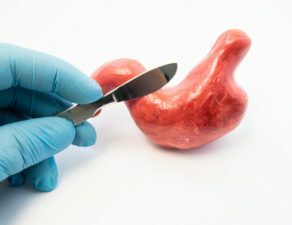 Although robotic bariatric surgery is usually considered safe, the risks of robotic surgery are small and similar to that of traditional laparoscopic approaches. 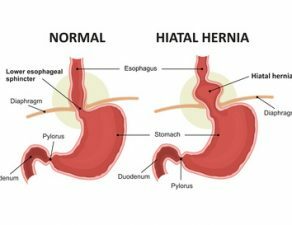 Your part to play in the whole process is to mentally prepare yourself for the procedure and find an experienced bariatric surgeon. Connect with an Experienced Bariatric Surgeon! If you are planning to undergo a weight loss procedure, robotic bariatric surgery may be the perfect solution for you. 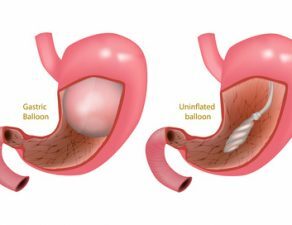 Consult one of the experienced bariatric surgeons at Minimally Invasive Surgical Associates and Texas, specializing in robotic weight loss surgery in Dallas. 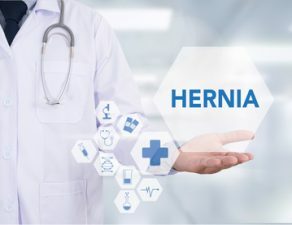 The surgeon will evaluate your current situation and medical history, and run some diagnostic tests to come up with an effective course of treatment. 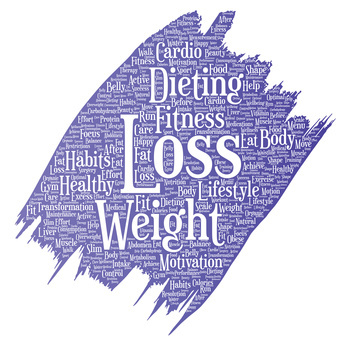 To learn more about your weight loss surgery options, fill out a contact form, or simply call 469-620-0222.